Those of us who are blessed to live on Maui and get to build our livelihoods in Paradise are well aware that Maui Nō Ka ‘Oi — and here at Epic Lighting LLC, we don’t take that for granted. As a local Maui business, we value our connection with our community. We give back where able to the people who are dedicated to make Maui a better place for all of us. 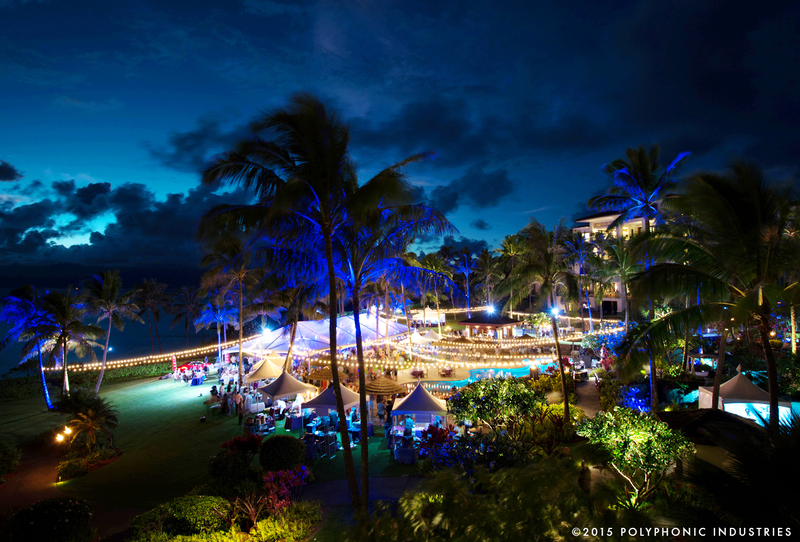 Through their generous support, Epic Lighting has taken Mardi Gras Maui to the next level. Over 300 guests were in awe of the sustainable production value and were inspired to give more support to Maui AIDS Foundation. Epic Lighting’s partnership helps dissolve the stigma associated with HIV and encourages others to get tested, know their status and get the facts. Alexander Academy Performing Company is so grateful to have the support from Epic Lighting. Their in-kind donation of gear helps us keep our productions affordable while maintaining the professional-grade performance experience our students deserve. The overall impression left on our audiences raises the integrity of our school so that the entire community (not just our students’ parents) look forward to seeing our shows each year. Epic Lighting provided some needed equipment for our production of Spamalot. Epic was very generous and supportive of our project. 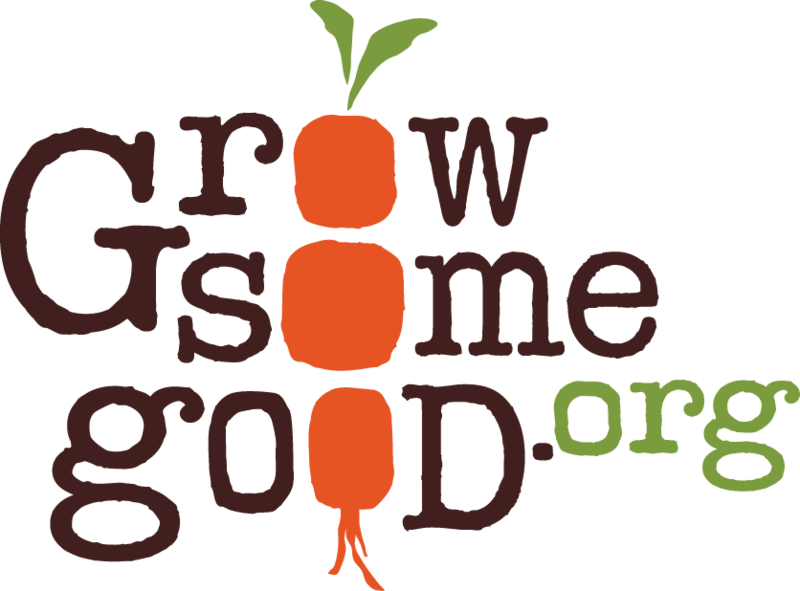 We are a small not for profit organization and are extremely grateful that they were willing to assist us and work within our budget! — click on the logos above to visit their websites and see for yourself the good work they do! Maui’s spectacular scenery and agreeable climate get a lot of attention from around the world, but we also believe it is the quality of the people here that significantly enhance the island’s vibe. We partner up and get down with the best of Maui’s community — world-renowned musicians, innovative event producers, and fantastically fun folk in general to create phenomenal events and contribute to the magic of Maui. Whether it’s for Uncle Willie K’s BBQ Blues Fest or for the Kapalua Wine and Food Festival, we are proud to play a significant role in the events that not only put Maui on the map, but also get the people of Maui to celebrate music, food, life together.